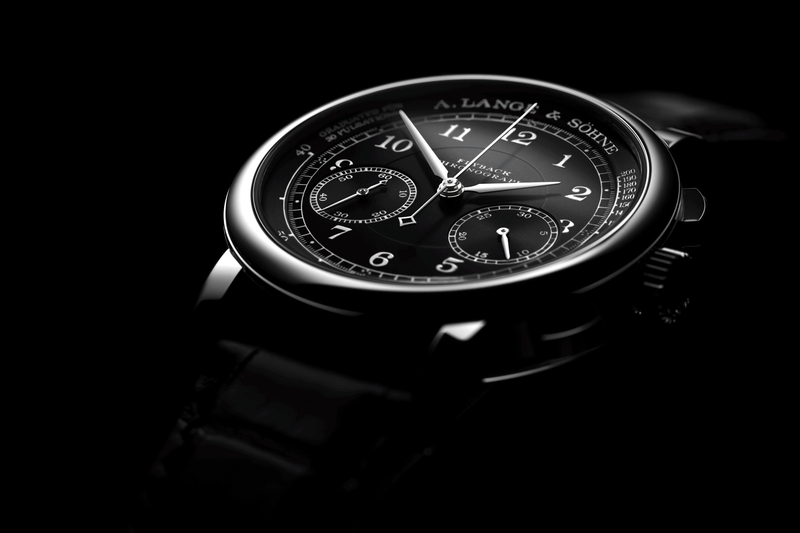 Originally launched in 2004, the 1815 Chronograph is essentially a Datograph without a date. 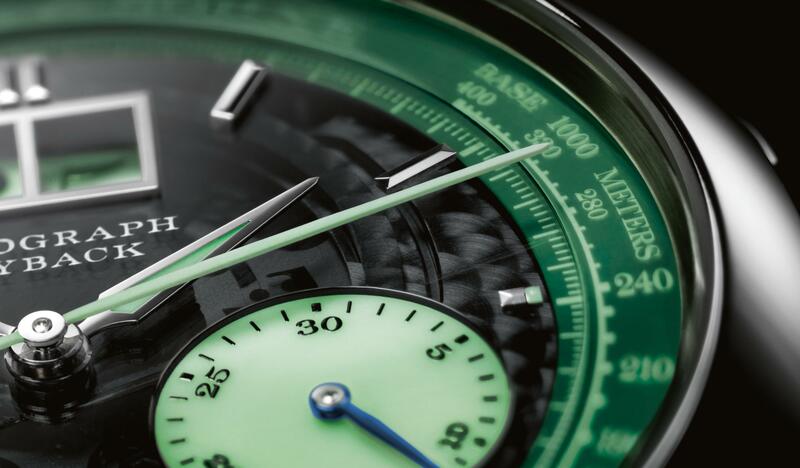 A model refresh in 2010 saw the 1815 Chronograph receive a new silver dial, without a pulsometer scale, with slightly larger sub-dials, and a redesigned movement that incorporated a larger power reserve of 60-hours and the company’s in-house balance spring (as opposed to a Nivarox sourced spring). Today, the company has announced an 1815 Chronograph with the latest movement, same as the 2010 model, and a new jet-black solid-silver dial, rhodium plated hands, and a pulsometer scale like the original from 2004 (and similar to this boutique edition). But with the new larger sub-dials, like on the 2010 version. 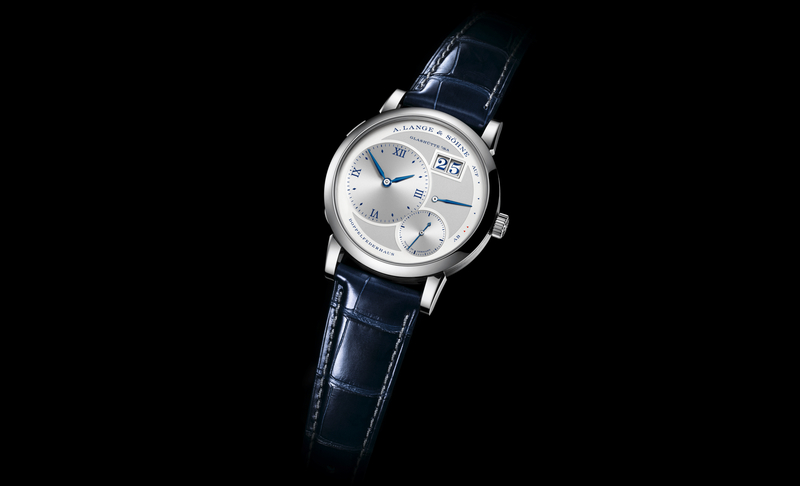 The white gold case measures 39.5 mm x 11 mm, like the 2010 version, whereas the 2004 model is slightly thinner at 10.8 mm. Crafted in German silver, hand wound caliber L951.5 measures 30.6 mm x 6.1 mm, beats at 2.5Hz, has 306 parts, 34 jewels, and 4 screwed gold chatons. Naturally, it is decorated in the signature Lange style, meaning everything is hand decorated to utter perfection. 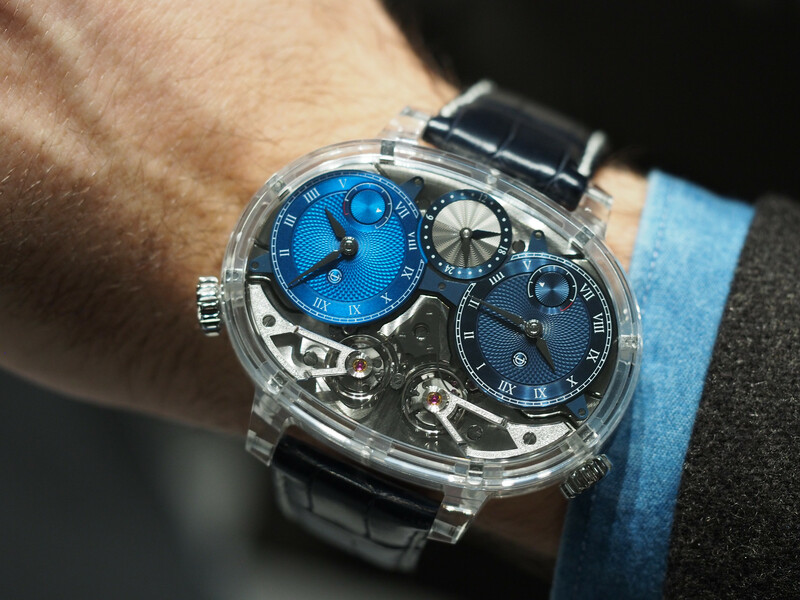 The functions include hours, minutes, and a flyback 1/5th of a second, 30-minute chronograph with precise jumping minutes. And heart rates can be determined with the pulsometer scale on the outer ring of the dial, graduated from 40 to 200 beats, when the time for 30 beats is measured, the peripheral scale indicates the heart rate per minute. Next articleEditorialShould a watch company be allowed to sell a watch with an ETA movement for five figures?